I chose to use the Wilderness Systems Tsunamis because they are an excellent day touring boat for both new and novice paddlers. 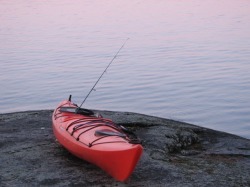 It is a very stable kayak but also responsive, it has a multi chined V shaped hull which allows for tight tracking and outstanding performance. It also has the most comfortable outfitting on the market. 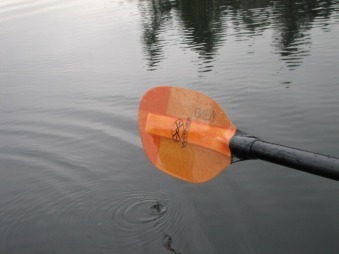 Werner makes a quality paddle and the Skagit is perfect for Placid Waters due to advanced low angle blade which is a popular style of paddling for the recreational or day paddler. This blade is carbon reinforced nylon which is durable and offers a light swing weight. Astral Design Layla PFD. This is a women's specific design. Conforms to fit your body allowing for comfort while kayaking.